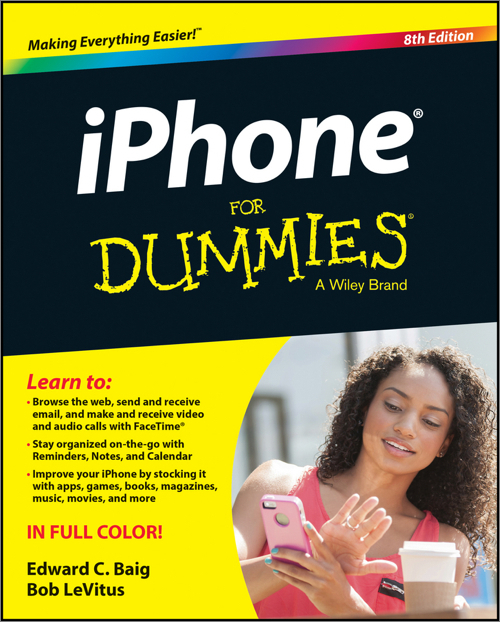 Get the lowdown on making the most of your iPhone from these friendly experts! Here’s everything you need (and want) to know about that hot new iPhone in your hand. Two Mac gurus guide you through all the hardware and software, get you up and running in a jiffy, show you how to surf the web and handle email, explain taking and managing photos and downloading apps, show you how to sync your stuff to iCloud, and make absolutely sure you are getting the most out of your iPhone!